About Us Flax Farm | Linseed Oil for your well-being. Linseed (which is also known as flax) is a supremely nutritious food and supplement. Just a little can make a big difference. Flax Farm was started almost fifteen years ago. Since then we have seen it do so much good and it is true to say we are even more enthusiastic about it now than when we started! No matter whether you want to use linseed for health purposes or just as an everyday food the flavour of linseed matters. We select the very best linseed in order to make great tasting foods and flavour is a good measure of quality when it comes to linseed and we want you to enjoy it. To us linseed is more than just a supplement or “superfood”. It is a great tasting healthy ingredient for everyday meals. Flax Farm produces a range of great tasting foods, including breakfasts and cakes made from freshly cold-milled ground linseed . 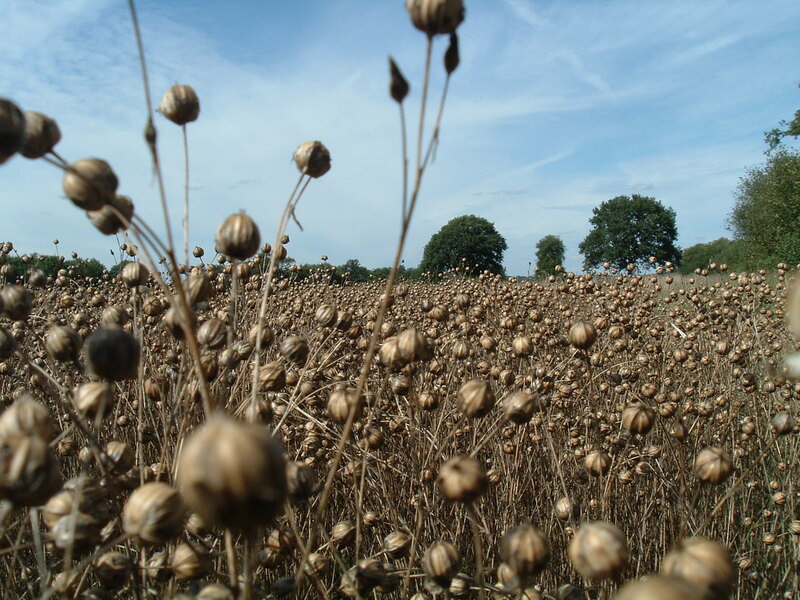 We specialise in UK-grown linseed and though currently organic source organic linseed from abroad are certified with Currently sourcing our organic seed from abroad ensures quality. Organic Farmers and Growers. One of the things we love about linseed is it is a rich natural source of omega-3 which comes from a renewable, sustainable source instead of taking fish from the oceans. If you currently use fish oils try our cold-pressed linseed oil and we think you too will be glad you made the change. 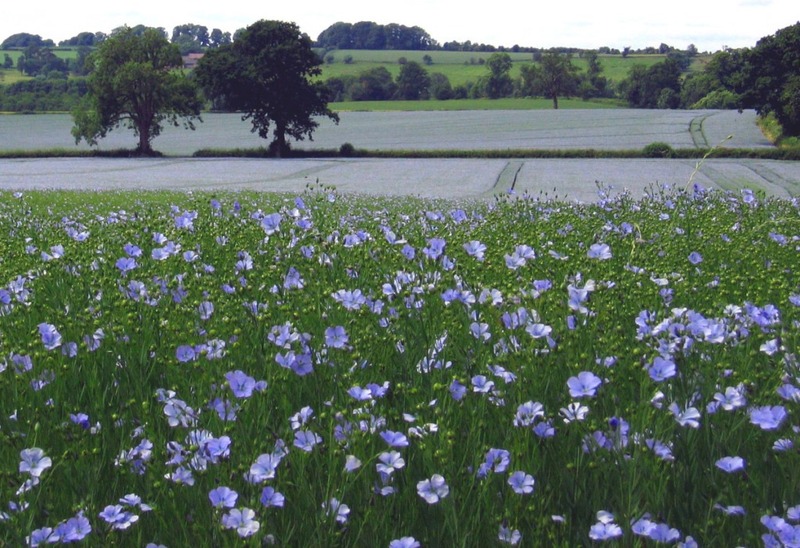 It surprises many to know that linseed, also known as flax, grows well here in the UK. We specialise in UK grown linseed. We are registered with the Organic Farms and Growers. 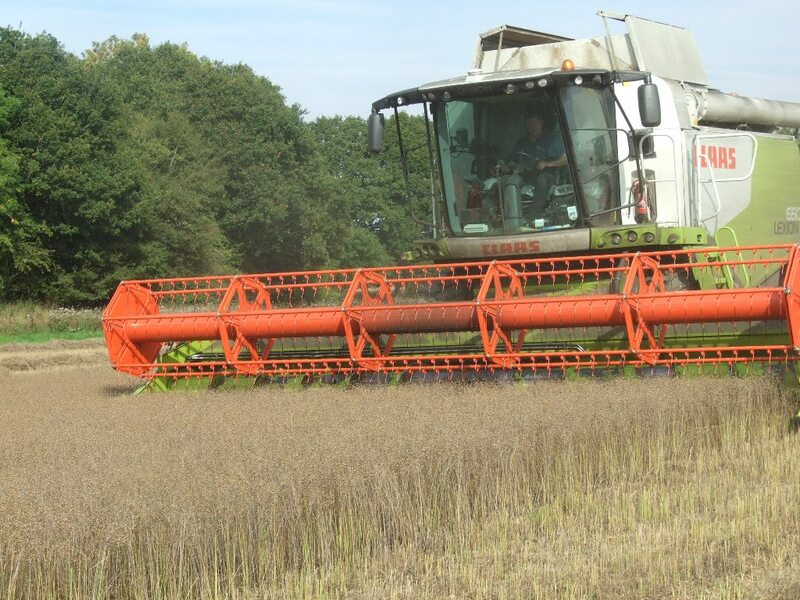 We prefer to get our our organic linseed grown in the UK currently it is sometimes sourced from abroad in order to ensure quality but we are looking forward to forming new partnerships with UK organic growers. Flax Farm is always non-GM and use no GMOs in any of our products/ Fresh linseed (aka flax) is a wonderful food. It tastes naturally delicious and doesn’t need anything doing to it other than cold pressing for oil or cold-milling it to make it more easily digestible. At Flax Farm that’s all we do to it. To make our range of breakfast cereals and Flaxjacks® we simply add ordinary simple ingredients which include whole grains, fruits, seeds and spices. Linseed (flax) has so much to offer and we want to spread the word and share the benefits with you! 1st Sunday every Month,. Epsom High Street, just under the clock tower. 1st Sunday every month, Just outside the Kew Gardens underground station. The ripe linseed crop ready to harvest. Flax Farm linseed ready to enjoy; a range of simple, delicious and highly nutritious food.